Aaron Florez is a Sales & Leasing Associate at Champions DFW. 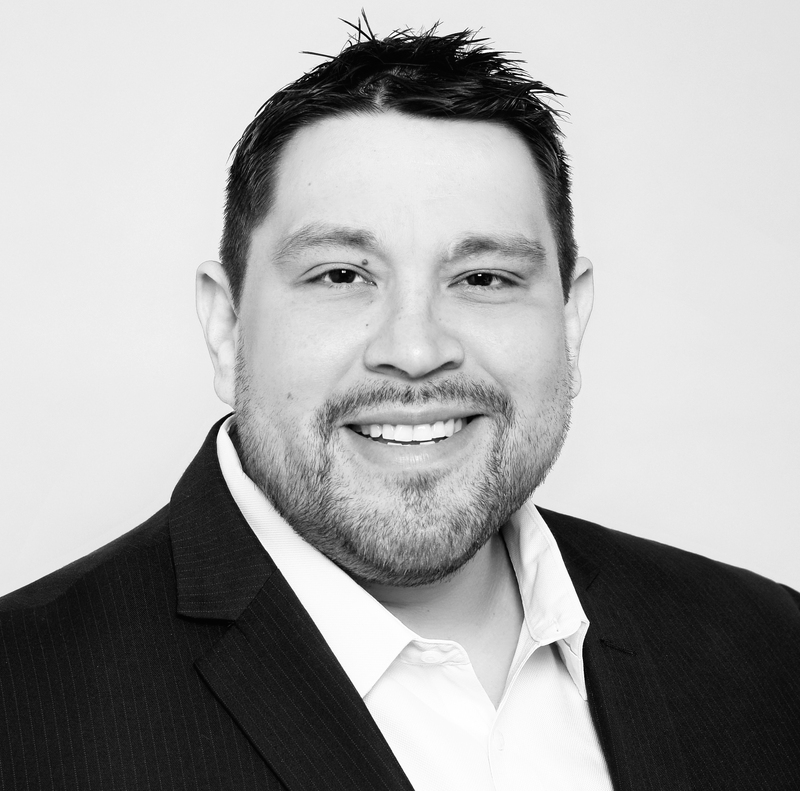 Aaron Florez joined Champions DFW as a Sales and Leasing Associate in February of 2019. His primary focus is in retail working with Rudy Janecka. Aaron’s prior experience in the real estate industry includes being a retail sales and leasing broker for Integrity Commercial Realty in Southlake; a corporate specialist for Sigma Relocation in Irving; and CEO and president of Champion Relocation in Dallas. Aaron’s diverse background includes being a senior account executive for Radio One in Baltimore and co-founding a technology firm and strategizing/consulting for another. Aaron was born in Lubbock, and he grew up nearby in the Grapevine/Colleyville area. He attended the University of Texas in Arlington. Aaron loves to travel. His next big trip will be to the Far East: Vietnam, South Korea, and Thailand. Aaron also loves to cook and try new food/cuisines, and he’s a fan of both baseball and boxing.